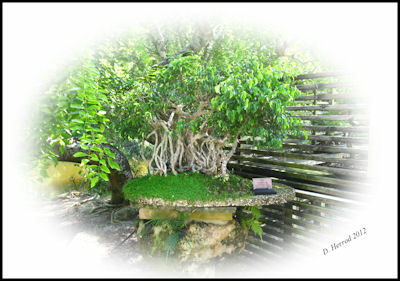 Bonsai trees are an amazing work of art. 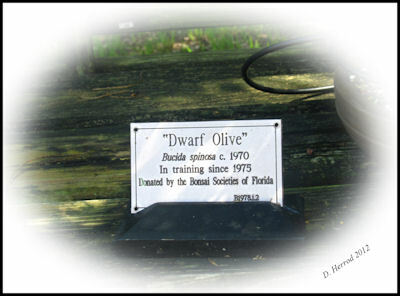 They are actually miniature trees trained to grow in various shapes. They are not merely little shrubs cut down. Rather they are dwarfed trees that are trained to grow as the tree might in nature. This involves pruning from a master caretaker who knows precisely what the tree need. Bonsai trees are trained for years. The above tree has been in training since the 1970s. Training helps the tree to thrive and protects it from harsh environments. Becoming a bonsai tree isn’t just a one time event. Rather it is a lifetime process where the tree is nourished and pruned. 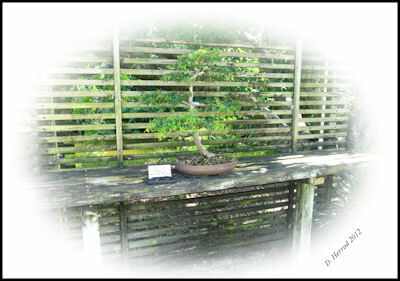 The Christian life is a lot like a bonsai tree. Being a Christian doesn’t stop with a salvation encounter. That is is the beginning of a life long journey. To grow and mature as a Christian requires the care of the Master Gardner. What we may see as limitations on our personal freedom are there for our protection. 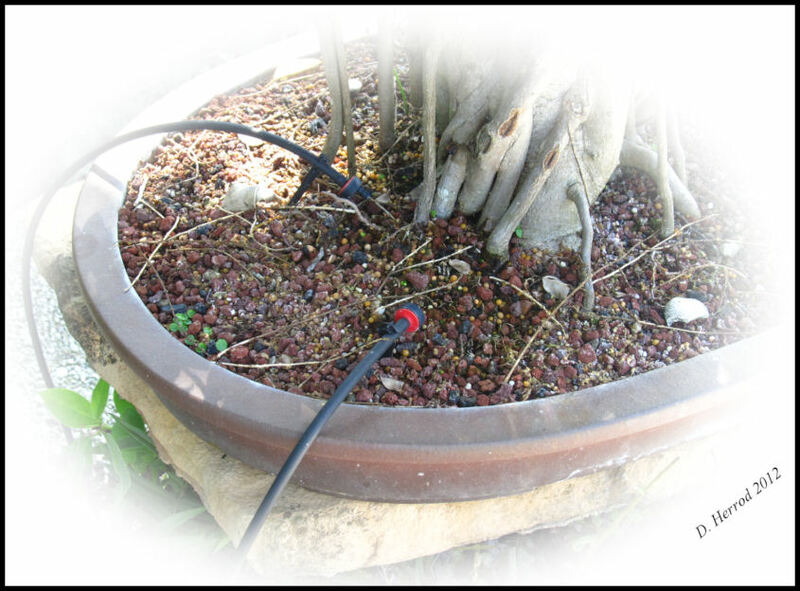 The bonsai tree is equipped with tubes that provide water keep the tree healthy and thriving. As water provides nourishment to the bonsai tree, Christ provides life to the Christian.